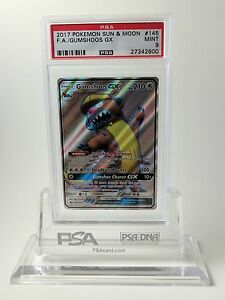 POKEMON 1 RANDOM HOLO RARE CARD - POSSIBLE GX EX HYPER ULTRA, BASE CHARIZARD! 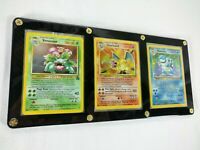 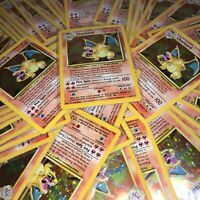 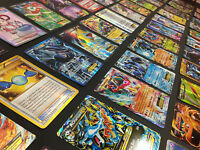 Pokemon TCG : 100 CARD LOT Rare Common Uncommon GUARANTEED RARE + HOLO CARDS!! 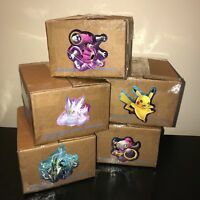 $0.10 shipping for each additional eligible item you buy from cardthrone.